Inadequate technology can be barriers to physicians fulfilling their continuing medical education obligation. In general, ethical tension exists when a physician’s obligation to promote a patient’s best interests competes with the physician’s obligation to respect the patient’s autonomy. Should doctors answer calls for help in public places? The professional obligation to promote the health and wellbeing of the members of society is central to the legitimacy and integrity of the profession. 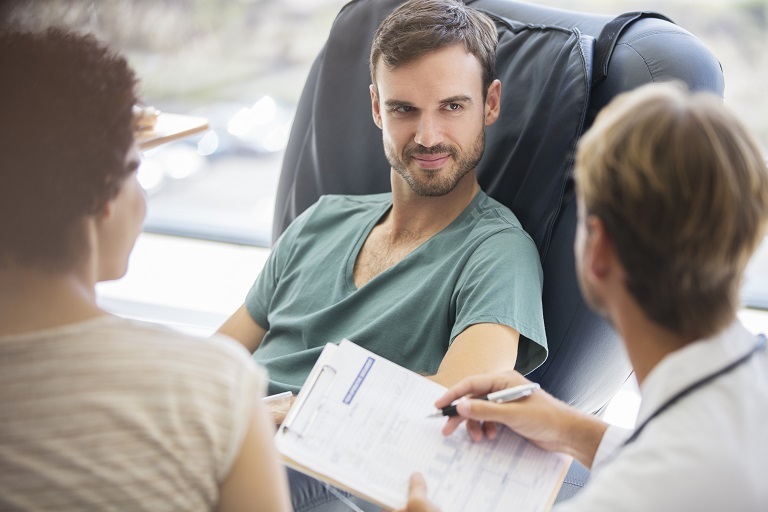 For valid informed consent to exist, patients have to understand the information physicians give them about a proposed treatment or procedure. Clinicians can manage their emotions and behaviors to meet the challenges of working productively with sometimes abrasive and argumentative patients. Identifying a patient’s preferences and goals leads to a care plan that can reflect those goals, and this may improve patient satisfaction.